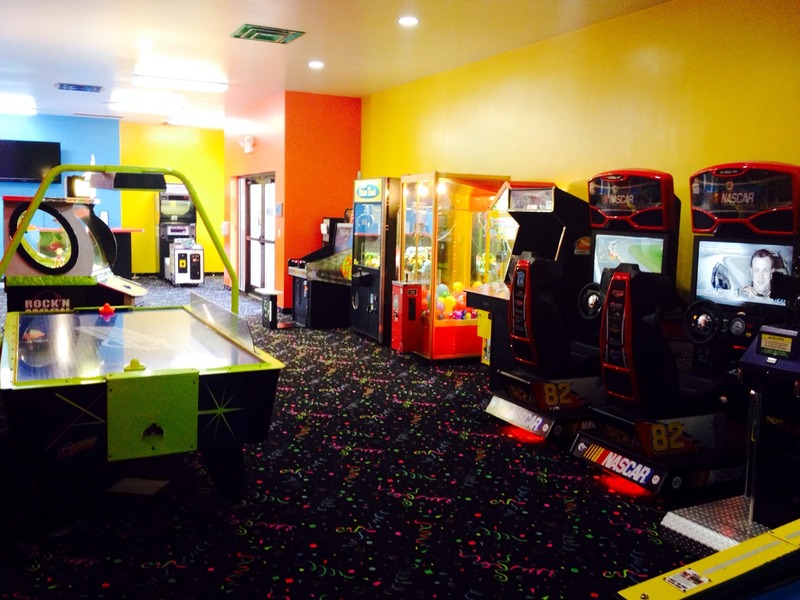 Located close to many of the hotels in Grove City, Putt-N-Play Family Fun Center features mini golf, batting cages, soccer cages, concessions, an arcade, and party rooms. 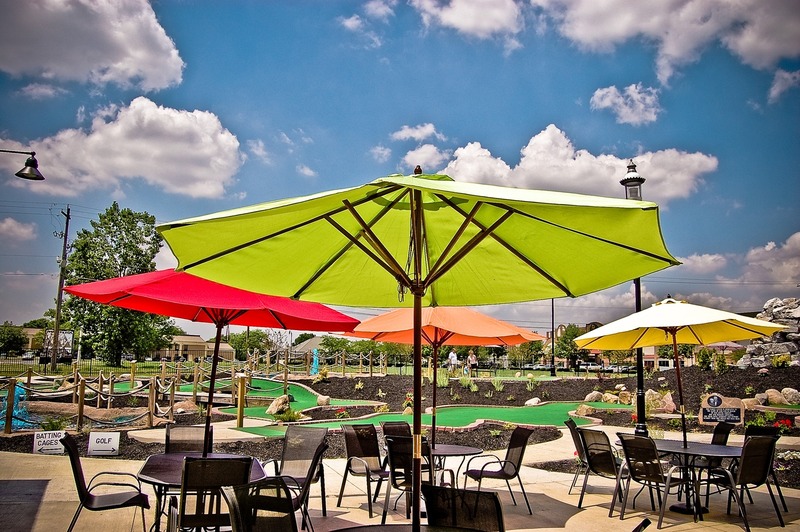 With special events and featured promotions, Putt-N-Play is a great way to round out your visit! 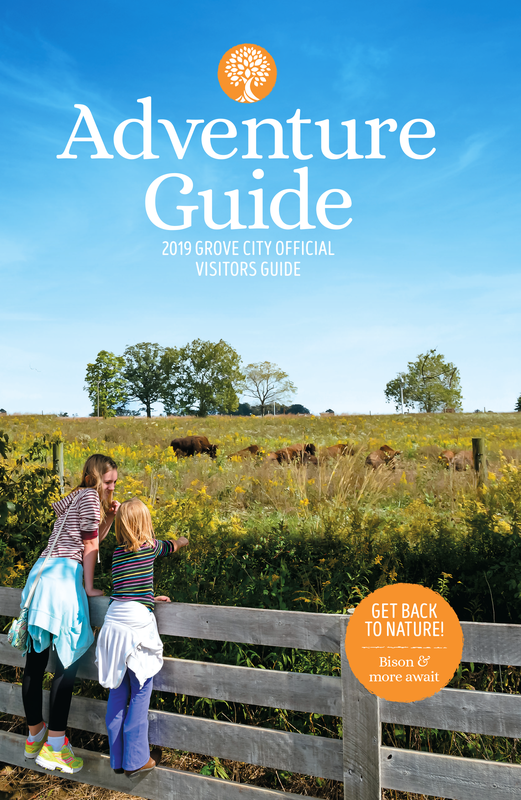 Some activities are weather permitting.